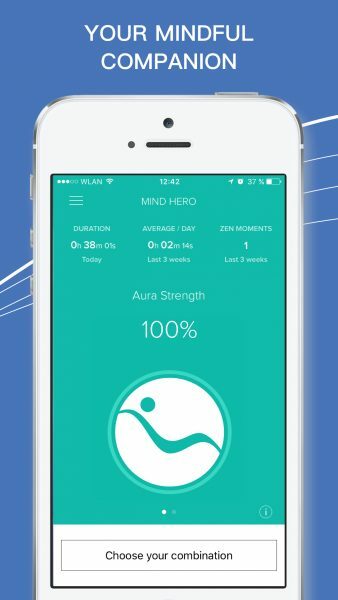 In one way, the Mind Hero app has been already 7 years in development. After several web and mobile attempts, crushed illusions, and long learning curves, we finally got it where we want it, and we can’t be more proud. Big thank you goes to Denis Katić and Pavel Krasnobrovkin, they did tremendous technical work, delivered and over delivered indeed. Of course, the app wouldn’t exist without Gwen Hoffmann‘s voice and her experience in natural relaxation. In one way, this is a gift for her, from her daughter Leyla and me. Her knowledge and abilities deserve a big global scene and recognition. Also big thank you goes to Fiona McLoughlin, Marko Miric and Sophie Runciman for their support and feedback. You believed in this project all along, you believed in Gwen and me,that’s what kept us going. So, enough talking — let’s get some peace of mind! 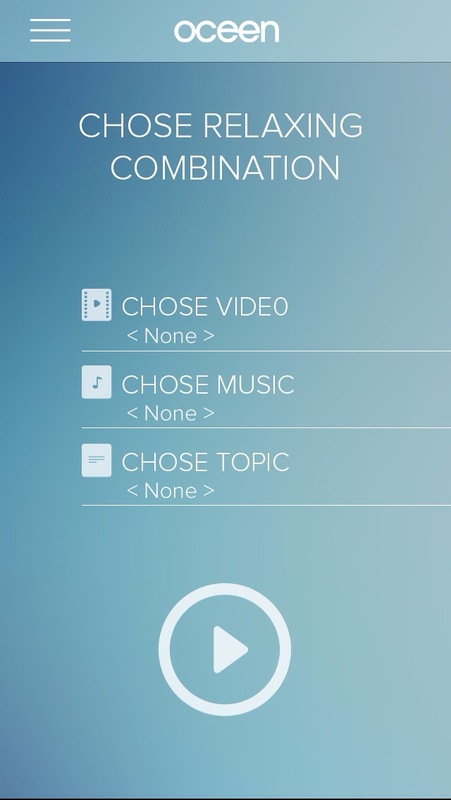 In a few days, we will post a bit deeper overview of the app.